It's Harold and Bill! 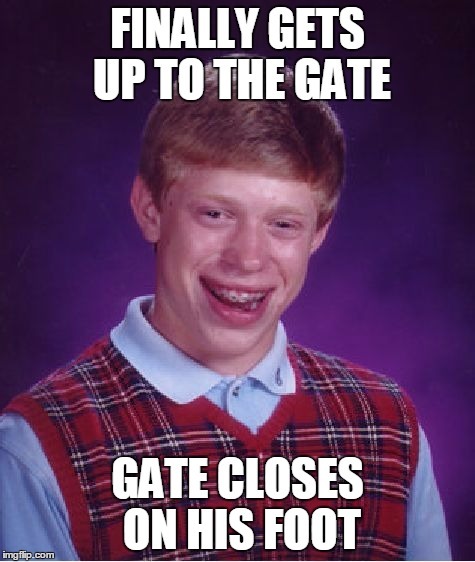 Close the gate!!! 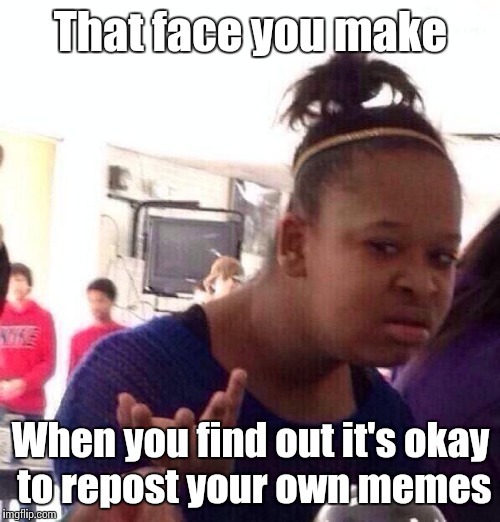 It's okay to repost anyone's memes. That's what they're for. 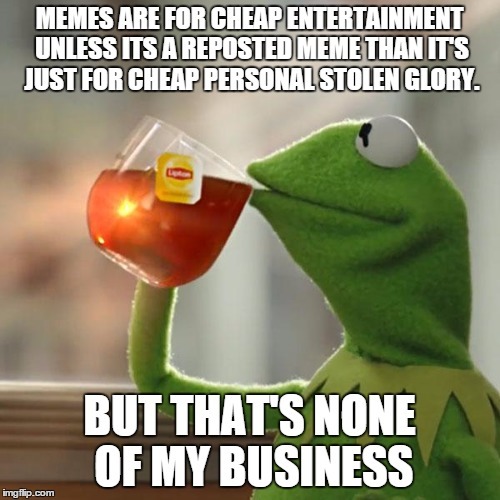 No, that's not why people repost memes. *or to share it with people who either don't get the joke or have already seen it and now hate you for ruining the comedy of it by making it repetitive. Good one! Please add to public templates! Hilarious!!!!! Luv this and so using this template!! OH LOOK! A FLOOD OF FUNNY MEMES! WHY, THAT CAN'T BE! THEY'RE MOSTLY POLITICAL IN NATURE; WAIT... I SAW GRUMPY CAT AND THAT ALIENS GUY!